Get ready for a Christmas sci-fi adventure unlike any you've ever seen before in the 5-reel 15-line Robo Smash slot machine by iSoftBet! In this game two robot tribes battle each other in a snow covered scrap yard. Uncover treasures hidden beneath the rubble as the robots battle on, and be rewarded with wins up to 500x your bet! Get ready for a Christmas sci-fi adventure unlike any you’ve ever seen before in the 5-reel 15-line Robo Smash slot machine by iSoftBet! In this game two robot tribes battle each other in a snow covered scrap yard. 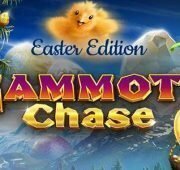 Uncover treasures hidden beneath the rubble as the robots battle on, and be rewarded with wins up to 500x your bet! 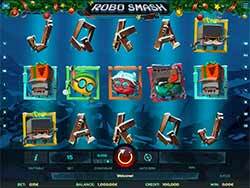 If you’re getting tired of the standard old traditional Christmas slot, give Robo Smash a try. 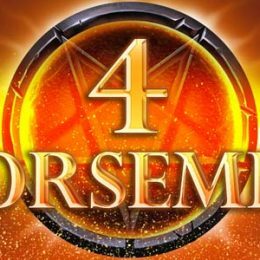 This game brings you into a scrap yard where winnings might be found under any piece of metal, behind any broken auto, and on any lucky spin! There is a Wall-E or Johnny #5 robot feel to the game and that familiarity makes it even more fun. Combine the unique theme with that familiarity and features like Special Robots and you’ve got yourself a recipe for Christmas fun! 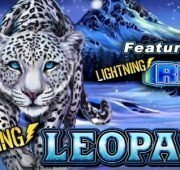 Wild Reindeer Robots – Wild Reindeer Robots are the wild in this game and can replace any other symbol to form winning combinations. Special Robots – When both robots land in the centre of reels 1 & 5 they will both extend to fill the reels as fully stacked wilds. 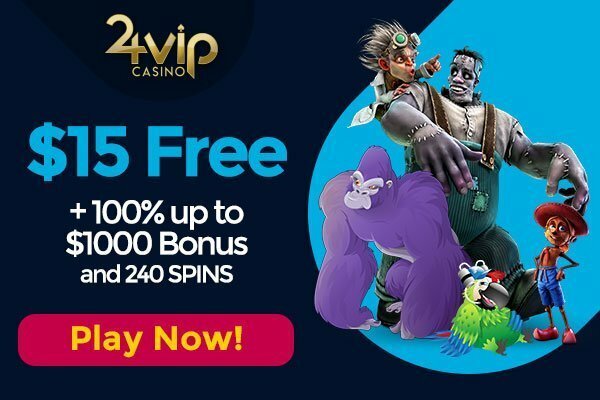 Any resulting wins from that spin will be awarded and the Robo Smash free spins feature will also be triggered! 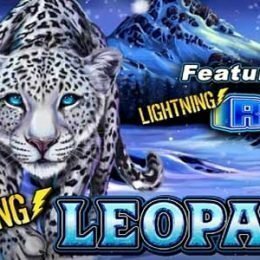 Free Spins – Spins 1 & 5: The Stacked Wild Robots will be on reels 1 & 5. Reels 2, 3 and 4 will re-spin with any resulting wins being paid. Spins 2 & 4: The Stacked Wild Robots will move to reels 2 and 4. Reels 1, 3 and 5 will re-spin with any resulting wins being paid. 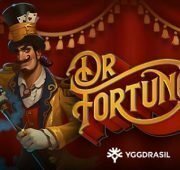 All wins on these two free spins will be multiplied by x2. Spin 3: The stacked wild robots will move to meet on reel 3. 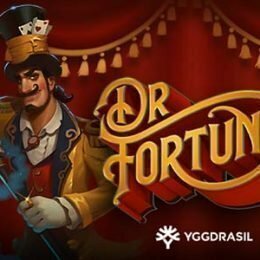 All other reels will re-spin with any resulting wins being paid. 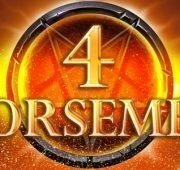 All wins on this free spins will be multiplied by x3.